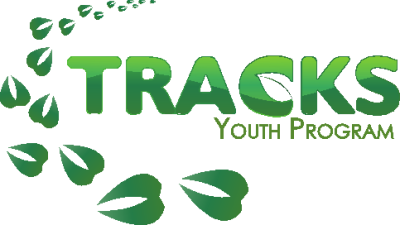 Kristin Muskratt is the TRACKS Oshkwazin Coordinator. She is in charge of the Oshkwazin Youth Leadership development program, TRACKS' newest initiative providing leadership opportunities to high-school aged Indigenous youth. Kristin Muskratt is an Anishinaabe-kwe from Curve Lake First Nation. She has past experience working as the Youth for Water program coordinator and currently sits on the advisory committee. Kristin is also an acting member of Sacred Water Circle, Trent Source Water Protection Committee, and Curve Lake First Nation’s Environment and Climate Change Committee. 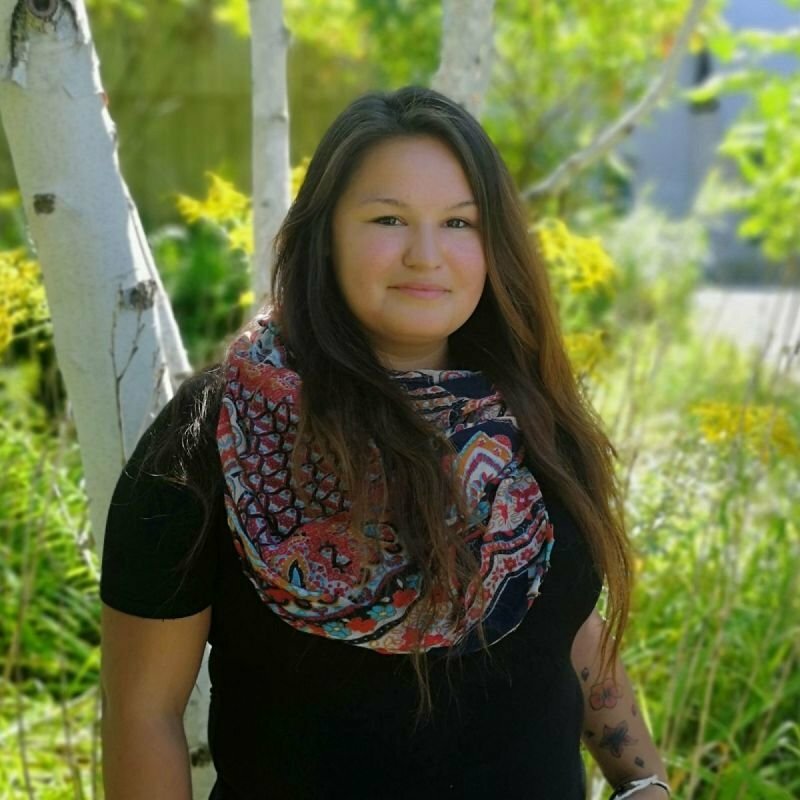 Kristin has a strong connection to Nibi (water) and is excited to continue in a role that promotes Indigenous youth leadership.